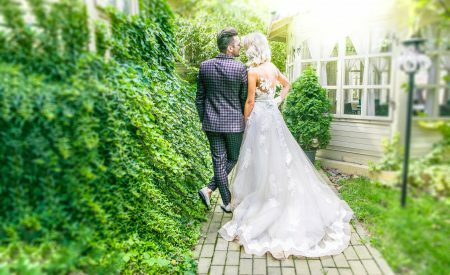 There are so many ways you can save wedding budget. 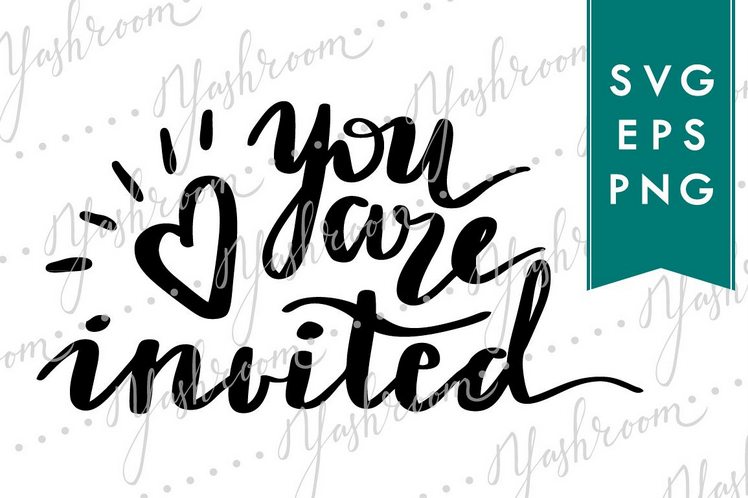 One way to shave some money off your budget is to make your own wedding stationery. 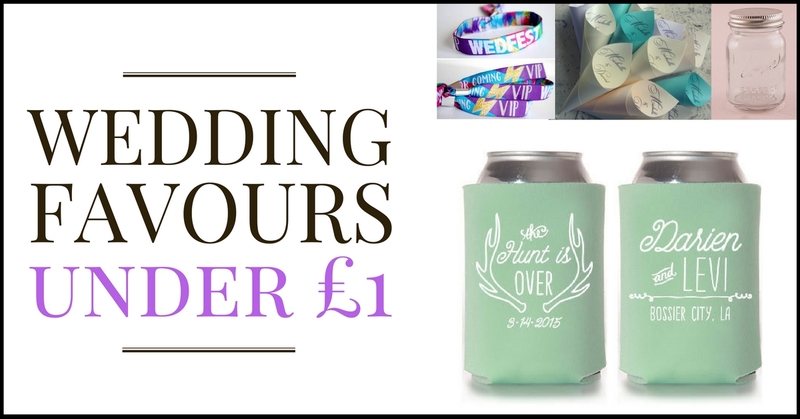 You can end up paying ££££ for wedding stationery, and although it’s an important part of your wedding, the budget could be better used elsewhere…like your wedding venue! 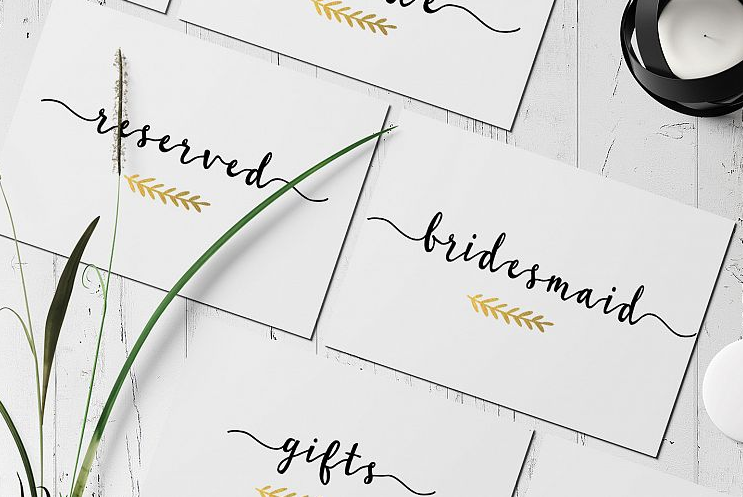 This short guide will set out the types of stationery you may need for your wedding planning and celebrations, and show you some examples of svg cutting files, fonts, logos and graphics you can download to help you create a personal, but professional finish. 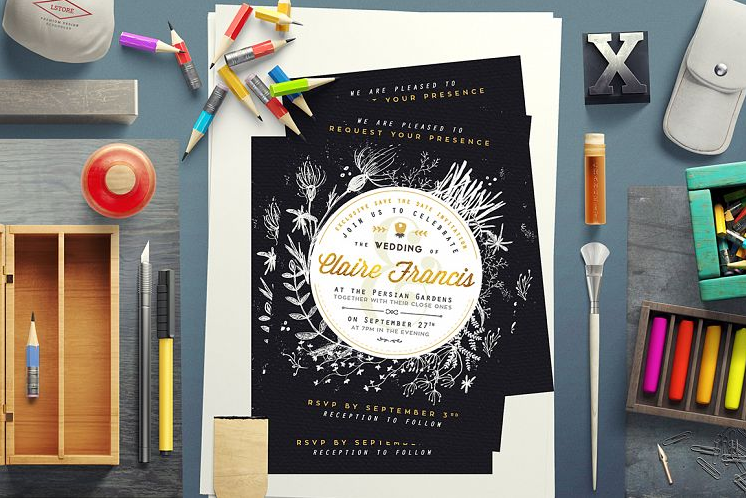 We can help you to create beautiful wedding stationery that you’ll be so proud to send to your friends and family. And, you’ll save a bob, too. Look at these beauts! You can get this design from Design Bundles. Usually sent long before the wedding day, to secure the date in people’s diaries. 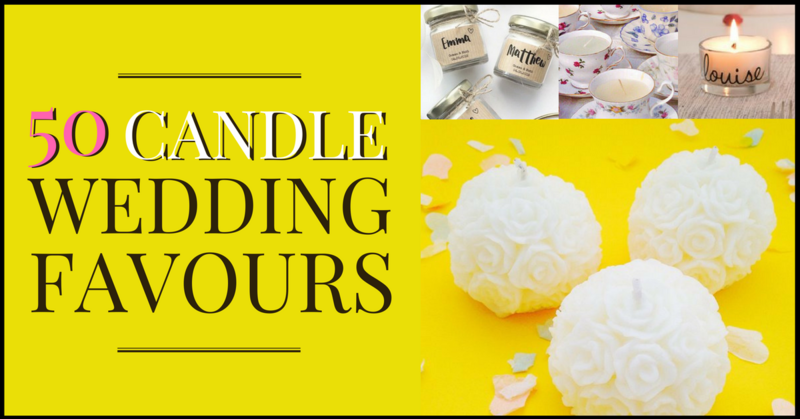 These are especially good for those of you who are going to be throwing a destination wedding. These are pretty crutial, but they actually don’t have to be done in the traditional day. 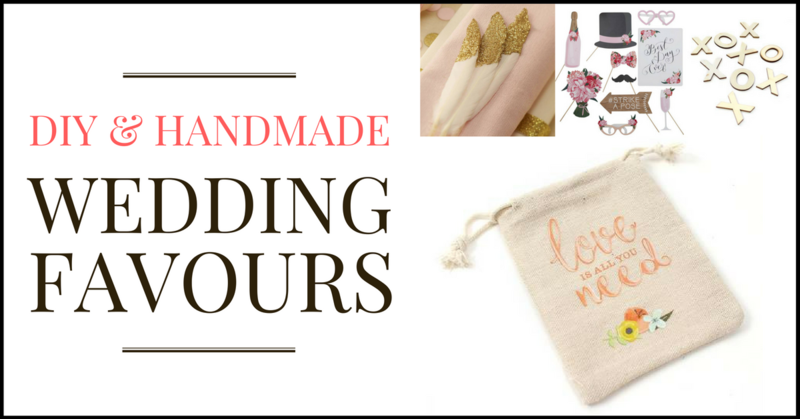 Wedding planning couples send texts, create Whatsapp groups and invite people in person. Whatever suits! 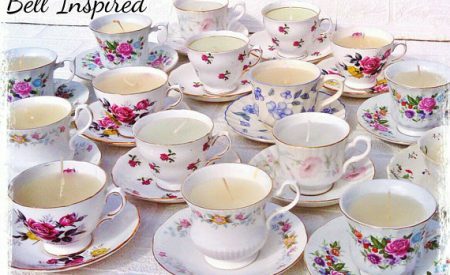 These are traditionally found during the (civil/religious) wedding ceremony, and guide wedding guests through the ceremony and the day. 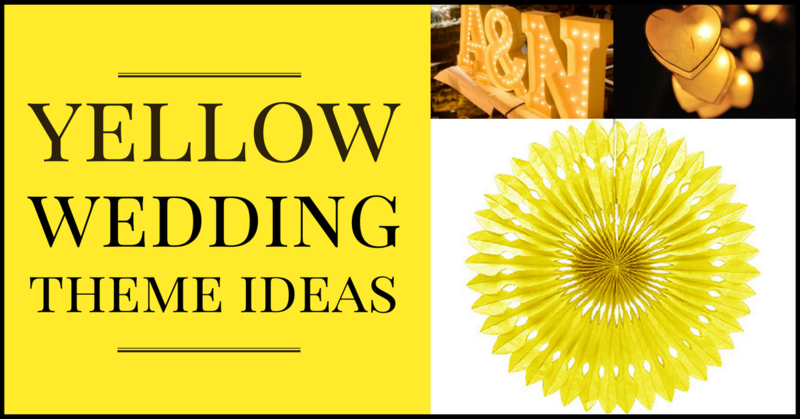 These are particularly useful if you’ve got various parts to your wedding, and if you need your guests to move between locations. 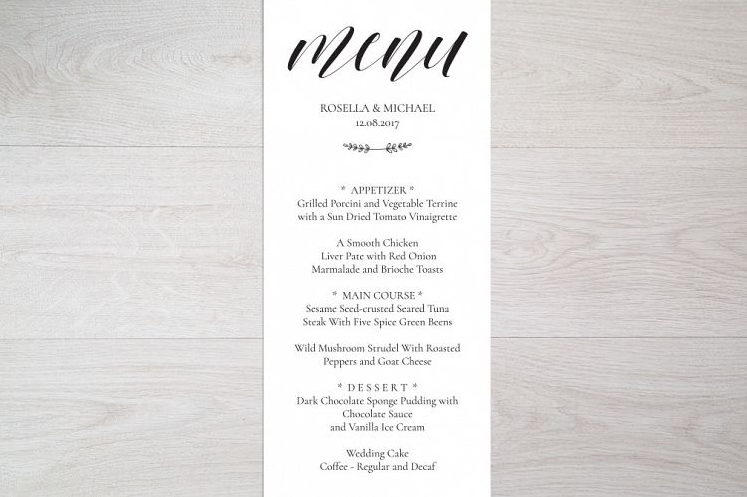 Wedding menus are not always needed, especially if you have a buffet for your wedding breakfast. 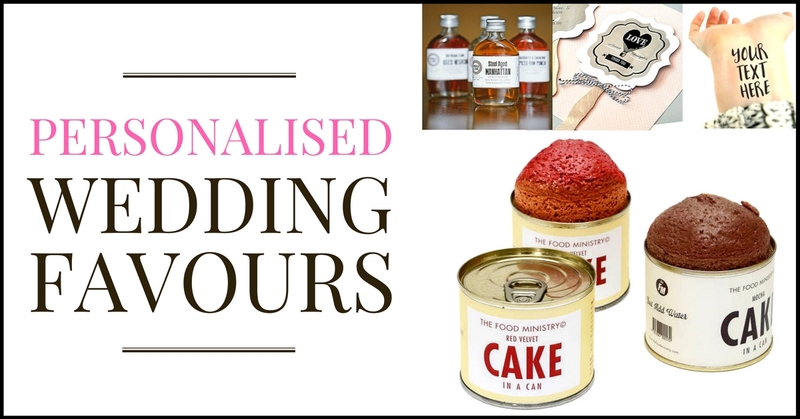 Wedding menus are useful when you have different options for dietary requirements, or have a series of courses, or have something special to say to your wedding guests. There could just be one on the table for your guests to glance at. 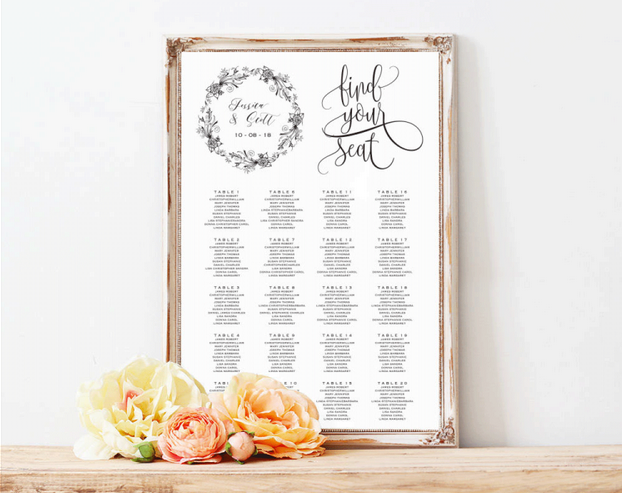 If you’re having a lot of guests, a table plan is a very good idea. Usually displayed at the doorway of the wedding breakfast location, it helps to guide guests quickly to their tables. You could create something unique, and incorporate your theme into the plan, or you could simply write people’s names nicely in lists on a decorated board. It’s absolutely your choice what you come up with. Top tip – do this last! 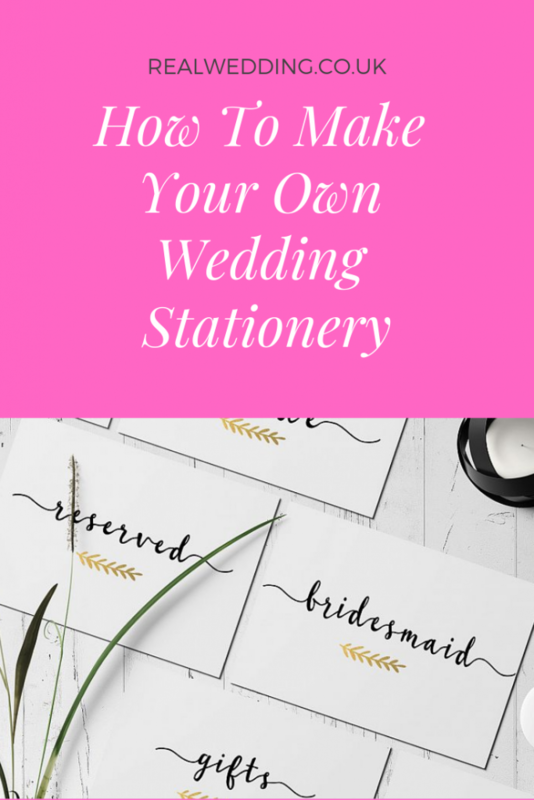 You’ll get very frustrated if you create your table plan and guests drop out or become ill before your wedding. I have been there, and re-printing the table plan was stress I didn’t need! 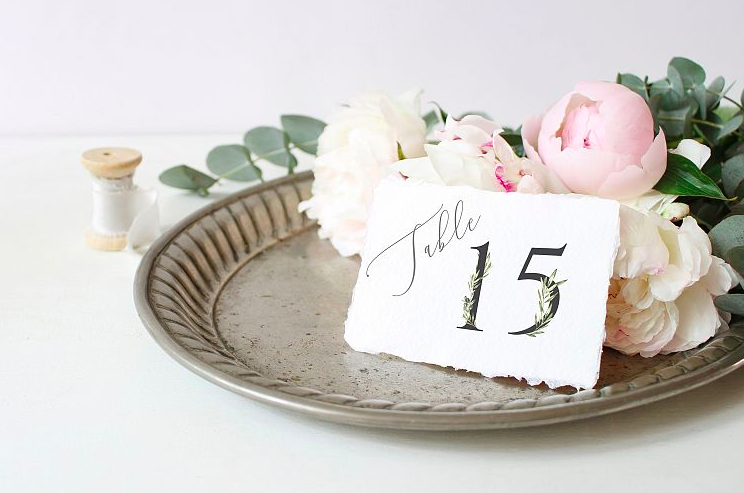 Table names or numbers are crutial so that you can guide your guests over to their correct table. 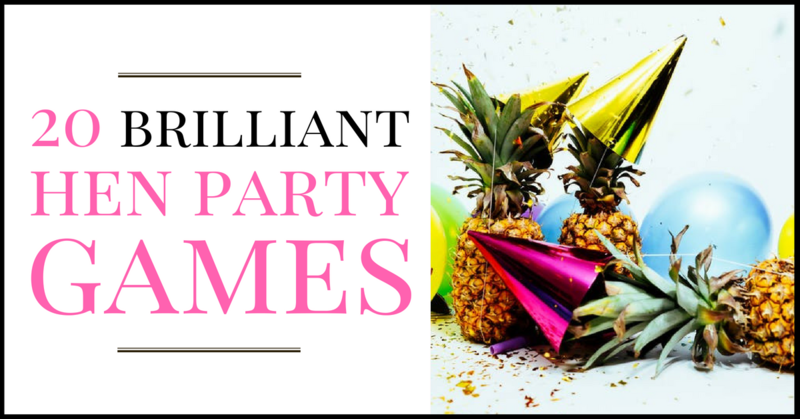 You usually match these up via the table plan. You can get really creative here. You can write your own. 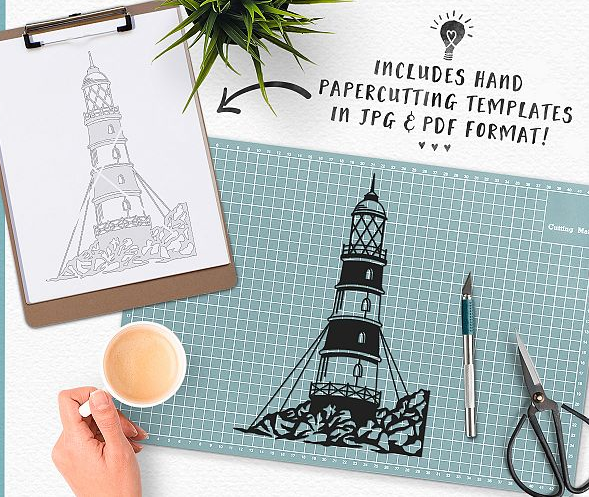 You can print them on your home printer and cut them out. You can write on found objects like stones or leaves. 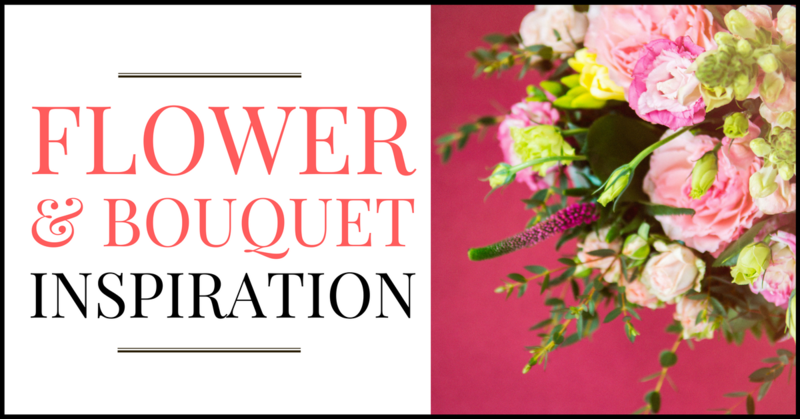 The more creative you get, the better, and you will be easily able to create something that look beautiful amongst your reception table theme. If you’ve got a tricky venue location, like a barn in the middle of the country, set amongst a farm for instance, it’s advisable to make some signs so that your guests don’t get lost trying to find where they need to be. 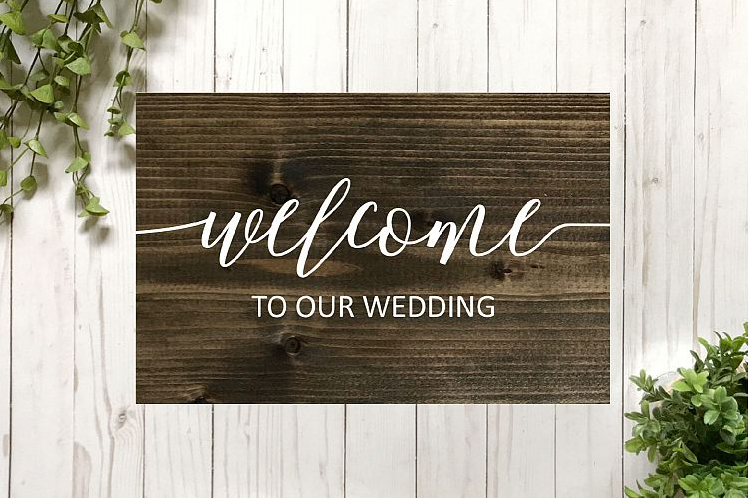 You can create signs out on the roads, or just at your venue. Even a venue would benefit from a ‘toilets’ sign! 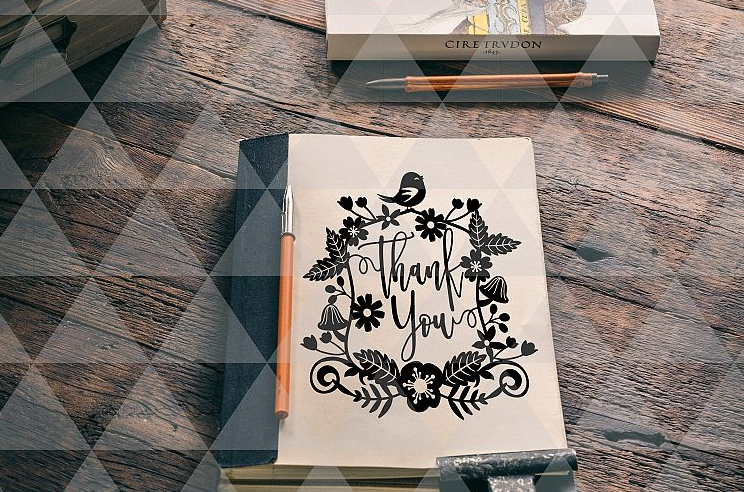 It’s important to be able to thank your guests, and these days not everyone sends thank you cards. To save loads of time and money, you can create images using design programs like Canva, and send them via facebook messenger or whatsapp. If you do like a traditional card, then using pre-designed graphics and printing them at home is a brilliant way to keep the costs down. That’s quite a list, right? Imagine the costs involved in commissioning a designer to create and print those pieces. Not that we are suggesting you don’t do that, but there is so much money to be saved by getting creative yourself. 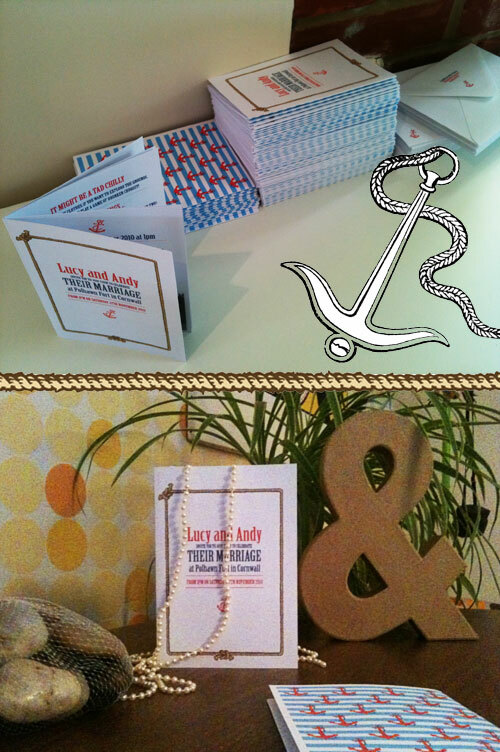 Below are the nautical themed wedding invites that I designed using SVGs and printed at home. 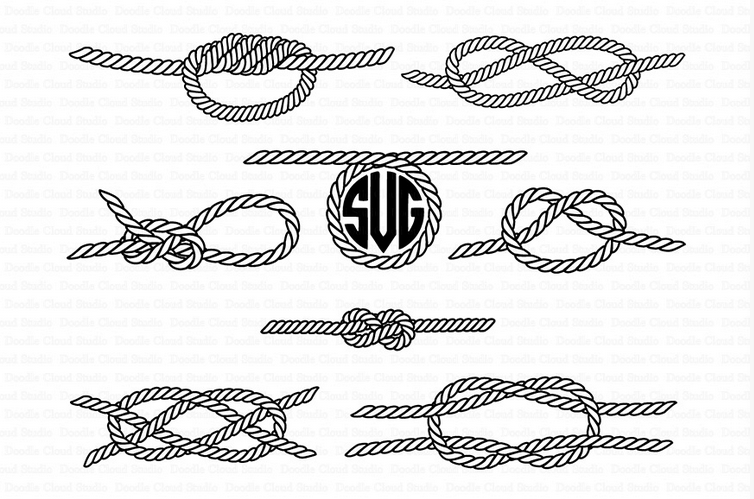 I used Photoshop to create them, along with some brilliant graphic downloads like the anchor, the ropes, matched with nautical themed fonts and colours. These invites asked our friends and family to attend our wedding down in Cornwall, so we needed a few pages with local hotels, directions and timings. 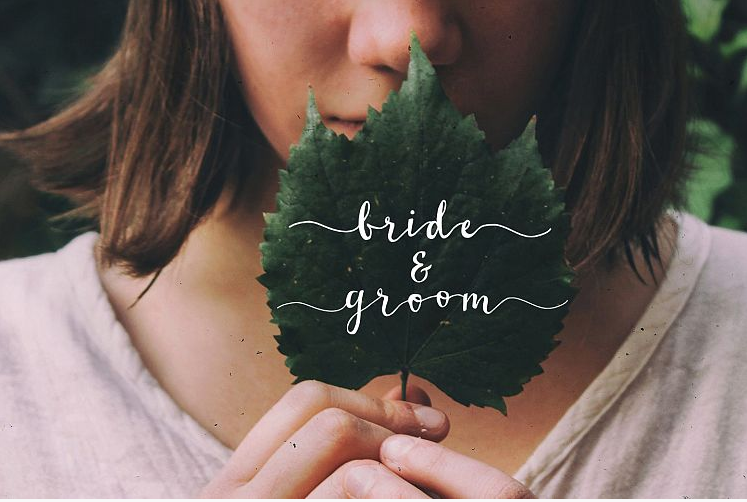 This theme ran through all of our wedding stationery, and subtly through our other touches such as navy Bridesmaid dresses. Andy had an anchor brooch on his suit jacket, and an anchor and ship wheel cufflinks on his shirt. Graphical imagery is from Design Bundles. 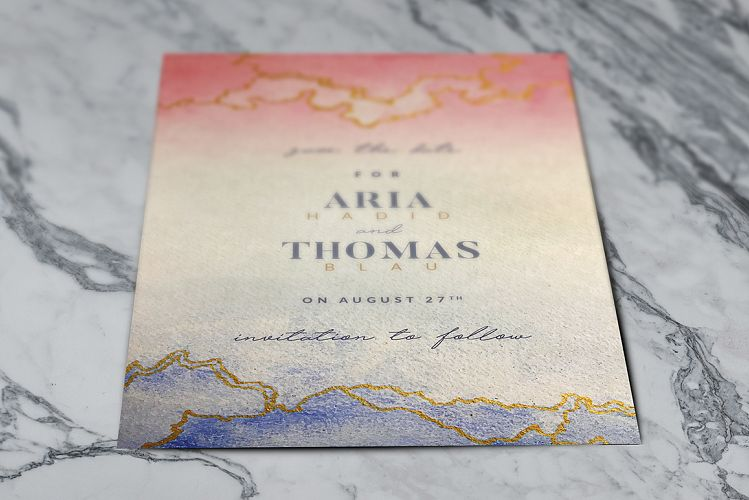 Comment below and show us what you’re thinking for your wedding stationery – will you make your own?